OPI Nail Polish, How Does Your Zen Garden Grow?, NLT86, .50 fl. oz. 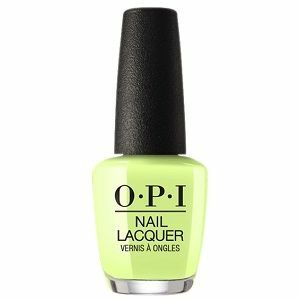 Bright light lime green creme nail color.